In accordance with his home state&apos;s general friendliness and hospitality, Utah native Gene Fullmer was known as "Gentleman Gene." At least until he got into the boxing ring. Once inside the ropes, Gene stopped being a gentleman and transformed into the "Cyclone" or the "Mormon Mauler." Gene Fullmer was born in 1931 in West Jordan, in Salt Lake County, Utah. 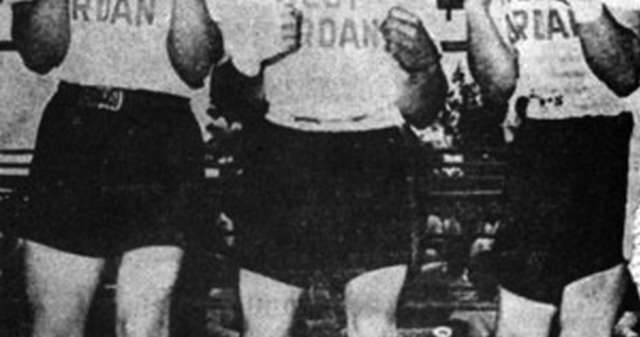 As boys, he and his two younger brothers, Don and Jay, trained with local coach Marv Jenson in his Salt Lake gym, and in 1951, at the age of 19, Gene went pro. 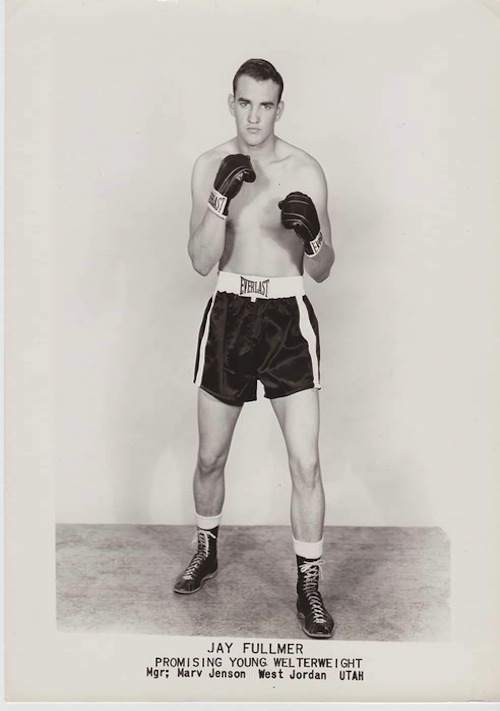 Six years later this Mormon boy from Utah found himself fighting the legendary Sugar Ray Robinson in New York&apos;s Madison Square Garden. 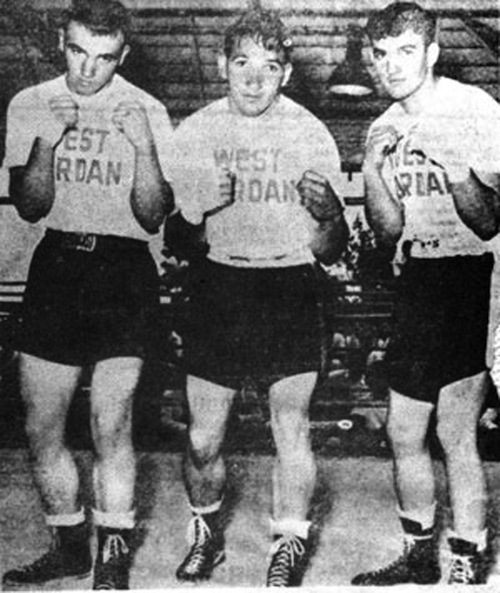 Sugar Ray was 36 at the time of the match; Gene was 25 and, though considered a great fighter, was not expected to win. But Gene scored a knockdown in the seventh, and by the end of the final round, his victory was clear. He walked away with the middleweight title. It was a title he held for only four months, however, as Sugar Ray soon redeemed himself with a knockout "perfect punch"—the first time Gene had been knocked out in over 40 fights. During the following years, Gene became famous in the boxing world for his strength, his character, and the hammers of Thor he called fists. His career included 55 victories (two over Sugar Ray Robinson), 24 knockouts, and recognition as Boxing Writers Association of America&apos;s "Fighter of the Year." Gene retired in 1964, and 27 years later was inducted into the International Boxing Hall of Fame. 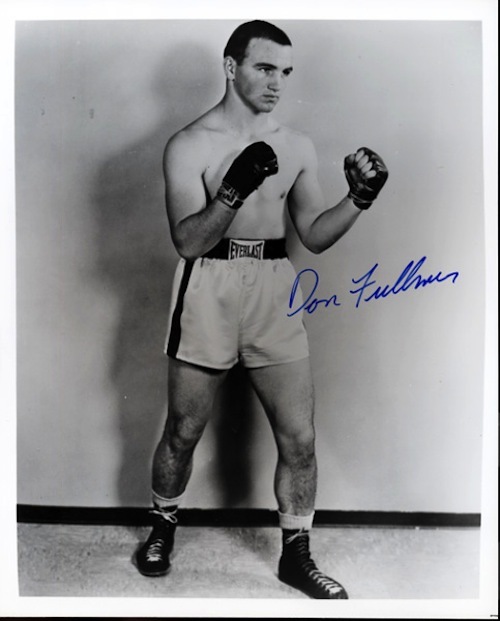 After retiring from pro boxing, Gene, along with the rest of the "Fighting Fullmer Brothers," operated the Fullmer Brothers Boxing Gym in South Jordan, Utah. The Fullmers opened the gym to honor their former coach, Marv Jenson. Marv&apos;s gym had always been free of charge, and the Fullmers operated their gym in kind, acknowledging the importance of the sport in young athletes&apos; lives and the need to give back to their community. Since Gene&apos;s passing in April of 2015, preceded by his brothers&apos;, the gym has pledged to stay open and free to the kids who come to train, thanks to donations and the tireless efforts of the younger Fullmer generation. 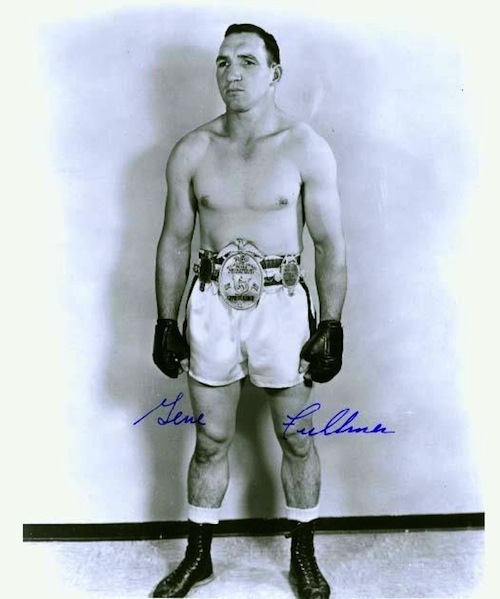 One member of that generation, Larry Fullmer, is Gene&apos;s nephew and serves as Tournament Director for the Rocky Mountain Golden Gloves franchise. The Golden Gloves of America, Inc. assists young people in the development of personal character and athletic skill and has produced the majority of the competitors on America&apos;s Pan-Am and Olympic Games boxing teams. Golden Gloves sponsors hundreds of amateur boxing tournaments, including the yearly National Tournament of Champions, in which winners of regional Golden Gloves tournaments from all over the United States compete. Larry Fullmer helped bring this national tournament to Salt Lake in 2009 and 2013, and this prestigious event will again be held at the Salt Palace in 2016. Salt Lake is lucky to have boxing legend Gene Fullmer as part of its athletic legacy and to have his family keeping the boxing spirit alive in our community. For more information about the Golden Gloves of America, Inc. and the National Tournament of Champions, visit the website.